Our team will support and represent you when your rights have been violated. If you've suffered from excessive police force, contact our experienced attorney today. You may be entitled to compensation as the victim of false arrest. 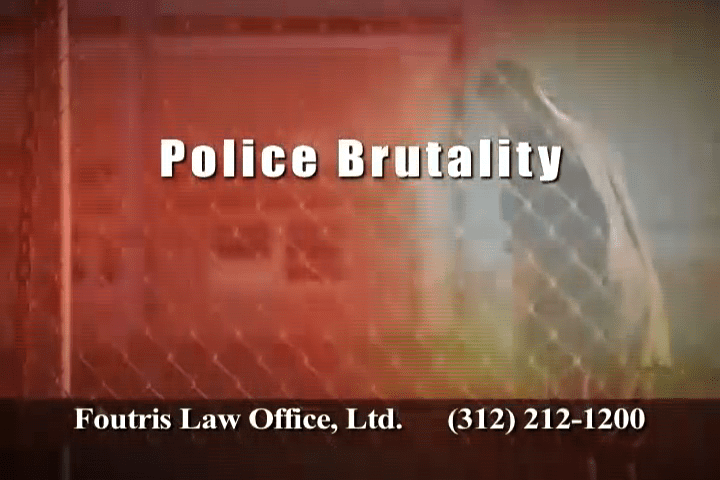 Foutris Law Office, Ltd. is a civil rights firm that has obtained millions of dollars in compensation for victims of police abuse, including a recent $1,160,000 verdict against Chicago. It is a law firm focused on achieving justice for victims of police misconduct in Chicago and other communities in northern and central Illinois. When you have been victimized by police or other law enforcement officials, it is easy to feel that you are alone and have nowhere to turn to for help. You deserve the support of an experienced civil rights lawyer. If your rights have been violated by government officials, contact a Chicago civil rights attorney for a free consultation. Foutris Law Office, Ltd. has recovered compensation for over 95% of clients and has won more than 75% of trials. With results like this, you can feel confident that you are choosing the right firm to represent your interests. Whether you have experienced unlawful search & seizure, failure to intervene, due process violations or a wrongful conviction, the firm is ready to begin work on a strategy for exercising your rights to compensation in a civil lawsuit. 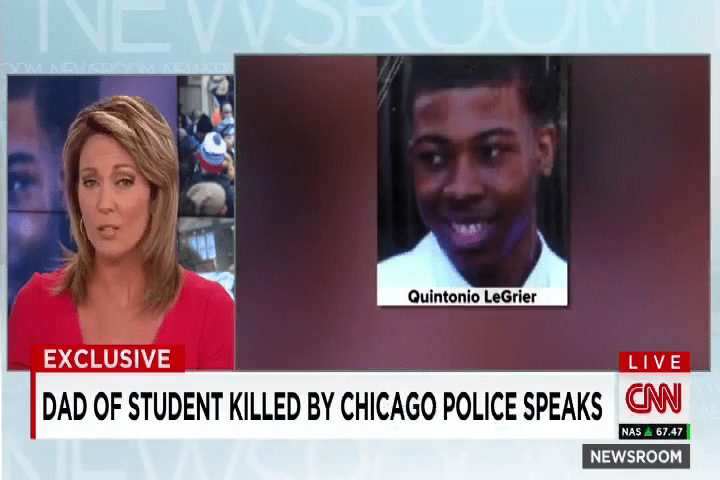 Attorney Basileios "Bill" Foutris, founder of Foutris Law Office, Ltd., is a Chicago native that experienced police brutality firsthand as a teenager. 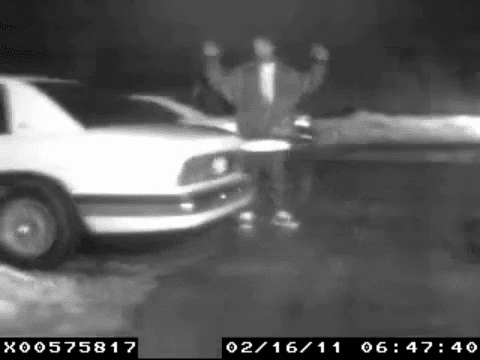 He knows what it feels like to have a police officer point a gun at him for no justifiable reason. Because of his personal experience, Mr. Foutris has a clear understanding of what victims experience when they undergo police misconduct. He uses his personal experience to help his clients get justice for the violation of their rights. Basileios ("Bill") J. Foutris has been remarkably successful in achieving justice for his clients. For instance, he has obtained millions of dollars in compensation for victims of police misconduct, he has won numerous civil rights trials in both federal and state court, and has negotiated numerous significant settlements for victims of police abuse. He has also won lawsuits that other lawyers were afraid to take including proving cases in court when it's his client's word against the cops' word with no other witnesses.